My name is Manfred Lange and I live in Hamburg, Germany. 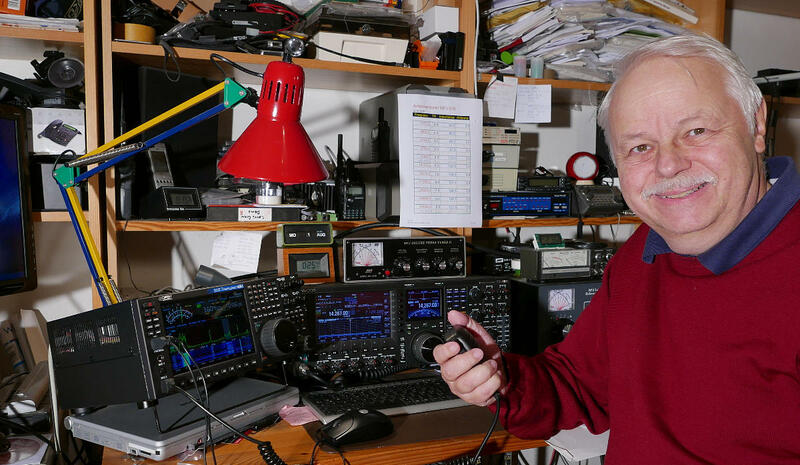 I was a video-engineer (retired) and my hobbies are hamradio, computer, digital photography, video. I hope, you have enjoyed this page. If you have any suggestions or informations, please send me a message.